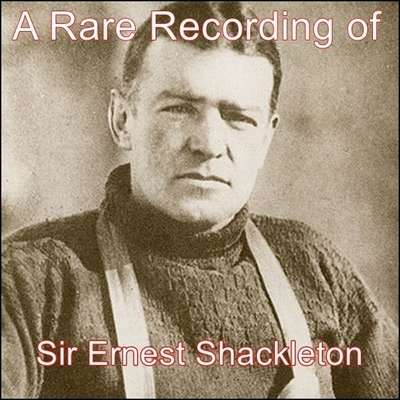 Sir Ernest Shackleton (1874–1922) was an Irish polar explorer who led three British expeditions to the Antarctic in the early twentieth century. 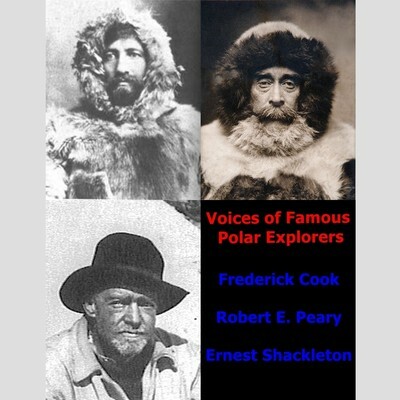 He was a junior officer under Robert Falcon Scott during the 1901–1904 expedition to the South Pole. His expedition on the whaler Nimrod in 1907 earned him a knighthood. He detailed his adventures aboard the Endurance during the Imperial Trans-Antarctic Expedition in 1914–1917 in the memoir South.